You pay for the Zelda but stick around for the new tech. The announcement by Nintendo of a $60 mini Nintendo Entertainment System, a rebuilt version of the 1983 console that made them a household name more than 30 years ago, is brilliant. That comes little more than a week since the company released Pokémon GO, the world’s newest mobile sensation. It’s been a good July for Nintendo, thanks to its two-pronged strategy of providing new tech that’s anchored by the most recognizable stable of characters in video games. Over the past decade, Nintendo has leaned into its past glory with so much enthusiasm that the company’s contribution to innovation can be easy to miss. Where Sony and Microsoft have focused on the traditional processor-oriented tech race, Nintendo has traded on finding new ways to play with familiar friends. In other words, Nintendo has become the company that’s trying to innovate how we approach games where Microsoft and Sony have focused on what games we’re playing. In 2006, Nintendo’s motion gaming console, the Wii, was a certifiable sensation when it forced players to get up off the couch. And while the company’s follow-up, the Wii U, was something of a disaster, it has done little to change Nintendo’s approach to gaming — which is to develop something moderately new and then stuff it to the gills with familiar faces. Even as Nintendo has carried through on their recent promise to move into the mobile gaming arena, they’ve still attempted to do so with some technical flair (okay, so augmented reality isn’t exactly a “new” thing, but Pokémon GO is probably the first time its ever been this relevant). Of course, therein lies Nintendo’s genius. It’s found a way to get fully experimental with the way it builds video games while avoiding the “new tech” sales pitch. By weaving in their expansive list of beloved characters, they can provide customers with exciting new tech draped in a comfortable blanket of familiarity. Players aren’t typically left wondering what’s powering the untested technology of a new Nintendo system, they’re instead thrilled to be tromping through Hyrule one more time. That tradition looks to continue with Nintendo’s NX, which is keeping its tech vague while still promising both new advancements and a new The Legend of Zelda game. 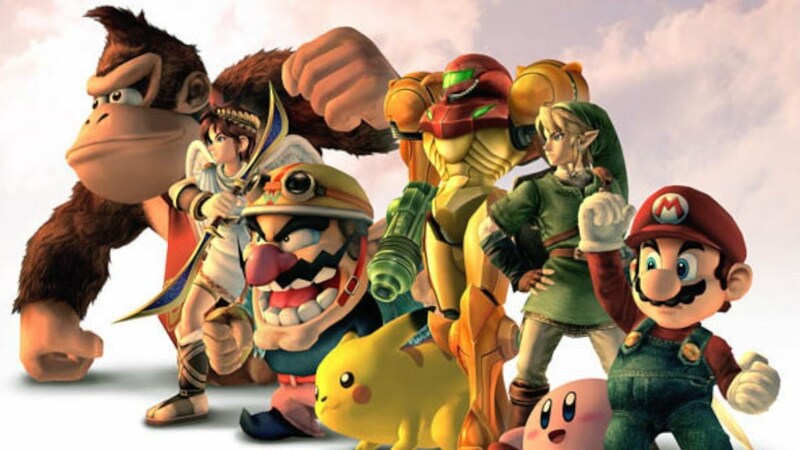 Nintendo’s nostalgic plan has drawn its fair share of critics in the past, but the company’s soaring stock price is proof that people have no problem seeing new iterations of Nintendo’s most famous characters delivered to them in a fresh, new package every few years. Now if only some Mario Kart would come to the iPhone, things will be perfect.